These are based on current knowledge of groups that are active or continue to engage in the adoptee community. If you would like me to list your group, please contact me via my email at harlowmonkey at gmail dot com. Adoptee Blogs: Followers from my old site were familiar with the very long list of adoptee blogs, but it was difficult to maintain the list for currency. On this page I have listed only the blogs that I read and are updated, at least somewhat frequently, or older blogs and websites that I find the content is important even if they are not being updated frequently. 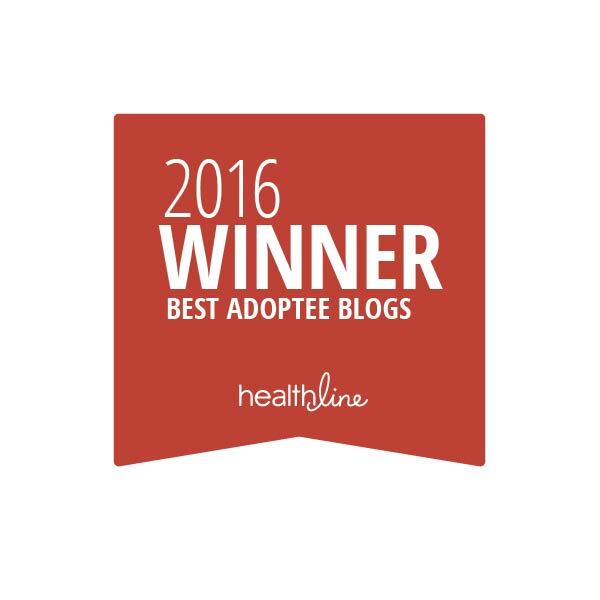 Websites: This list is of organizations by and for adoptees, or that have a main focus on adoptees. Many of these are closed to the particular group. Please let me know in the comments section if you know of a blog or website I should include.